Tejo is Portugal's second largest wine producing region and dates back to the 13th century. 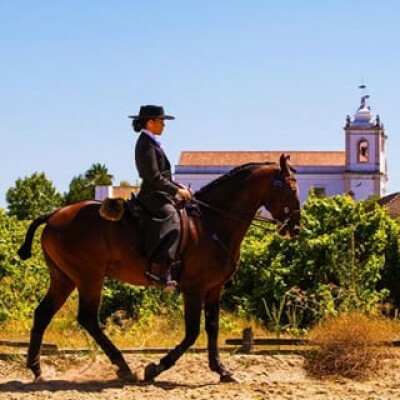 Tejo is in the middle of Portugal and is the heart of its wine-making country. Tejo is the only land-locked region in Portugal,but, due to the Tejo river the region is one of the most fertile in Portugal. 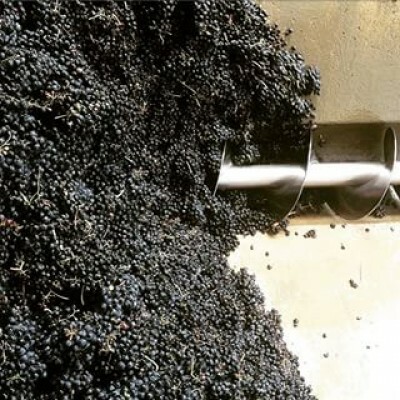 Historically, large producers dominated, but recently, modernization and state of the art wine-making facilities have transformed the region to world-class standards. Vines have been replanted and experimentation of new grape varieties exists. Tejo is named after the' Rio Tejo', the river that divides the region between the north and south. The Tejo river flows into the Atlantic ocean after it passes near to and through the Teo towns of Santarem, Almeirim and Chamusca. Teo, with its temperate southern Mediterranean climate has 50,000 acres of vineyards, 2800 hours of sunlight a year, less than 30 inches of rainfall a year and temperatures than average 60°F. 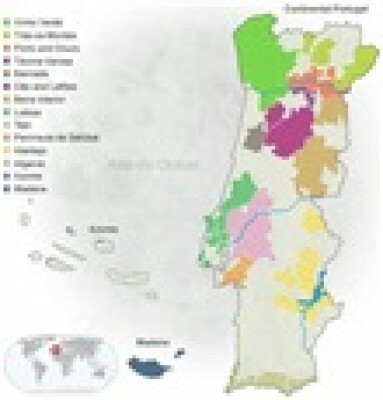 Tejo has six major wine producing subregions: Tomar, Santarem, Chamusca, Cartaxo, Almeirin and Coruche. Tejo is divided into three distinct zones: 1) Brirro:north of he Tejo River, hilly, limestone, schist and clay.2) Charneca: south of the Tejo River, infertile, sandy soils, warm and dry. 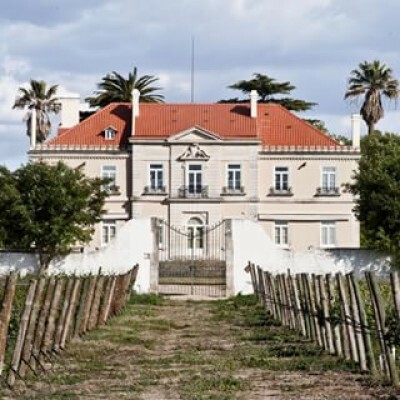 3) Leziria: runs along the Tejo River, alluvial, fertile soils. The vines have been bush trained and can be up to 100 years old. Over 20 million bottles are produced a year. Vinification takes place in either stainless steel or oak barrels. Reserva wines can be classified DOC, while Gawrrafeira wines have distinctive vintage characteristics and are classified as DOC or VR. To achieve such a rating, white (42% of production) and rose (6%) wines must age a minimum of six months in the bottle. Red wines (52%) must age a minimum of twelve months in the cask and twelve months in the bottle. The wines from Tejo stand out in both quality and price. Wines from Portugal have recently made a big splash into the U.S. market. In fact, Portugal has over 250 grape varieties at last count. The diverse soils and multitude of micro-climates produce award winning wines that consistently exceed expectations of winemakers, consumers and critics alike. The wines of Tejo have exceeded my expecations and are worth sampling. Producers that are worth sampling are: Quinta da Alorna: Casa Cadaval; Casul Branco; Fiuza & Bright and Quinta da Lagoalva de Cima. If quality and price are what you base your wine purchases on, then the Wines from Tejo should be your next discovery. Most bottles retail for under $20. Many of the wins are made with indigenous grapes. 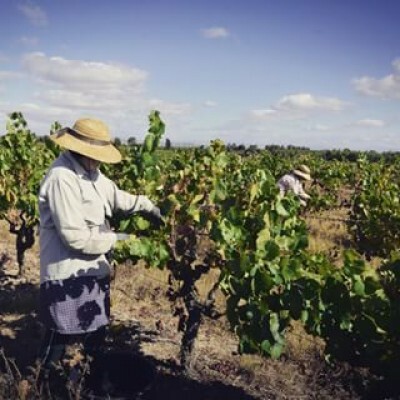 The favorite grapes of the Tejo winemakers include: Alicante Branco, Arinto,, Castelao, Fernao Pires, Trincadeira, Verdlho, Alvarinho, Touriga Nacional and Aragones.